Every Akron apparatus valve features the unique Swing-Out design for quick and easy servicing with no need to remove valves from the plumbing. 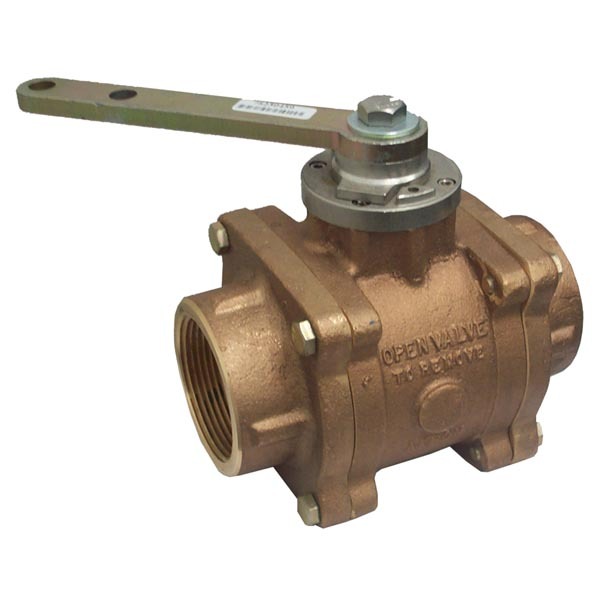 The Swing-Out Valve bodies and adapters are constructed of high quality brass and other corrosion resistant material. Akron Swing-Out Valves feature self-adjusting seats (no o-rings to cut or tear during servicing) creating a quality seal to hold pressure and vacuum in both directions, along with durable handles and handle stops, all built for rugged use. A unique one-piece stop plate allows the handle to be quickly changed to 8 different positions by removing a single bolt. All Swing-Out Valves are designed for operating pressures to 250 psi (17 bar) and meet the NFPA 1901 Standard for valve opening and closing speed control when operated with a gear actuator, electric actuator or Slo-Cloz.